We are just a few weeks away from the strongly-rumored iPad 3 event and, as suspected, the number of reports and “leaks” is increasing quite rapidly. 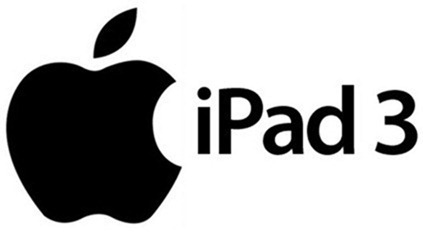 Today, we received news of an iPad 3 parts and components leak which, if correct, reveal interesting information about the hotly anticipated device. Details after the jump! 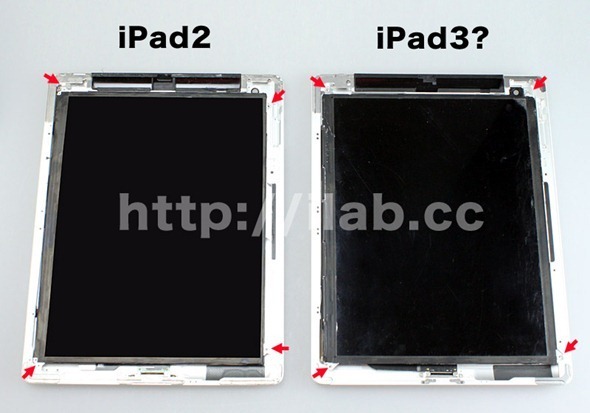 The news comes from our friends over at 9to5Mac – a popular blog dedicated to covering all things Apple – in the form of a report in which they cite a post over on ilab.cc full of photos of some of iPad 3’s leaked components: dock connector, LCD panel and back plate. 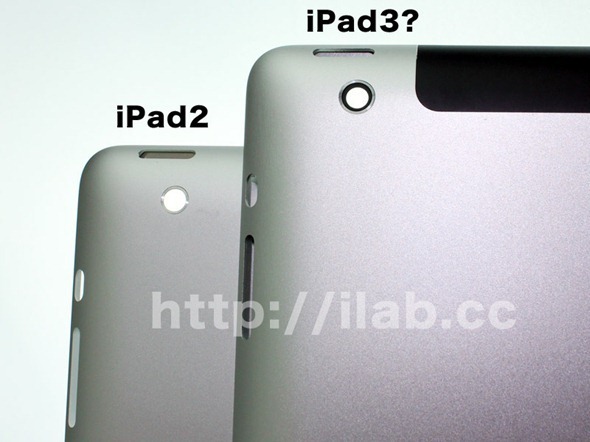 The back panel suggests that the iPad 3 will be about 10mm thick (1mm thicker than the iPad 2), apparently due to newer, more powerful components such as a larger camera sensor, bigger battery and thicker, dual-LEB backlit LCD panel. 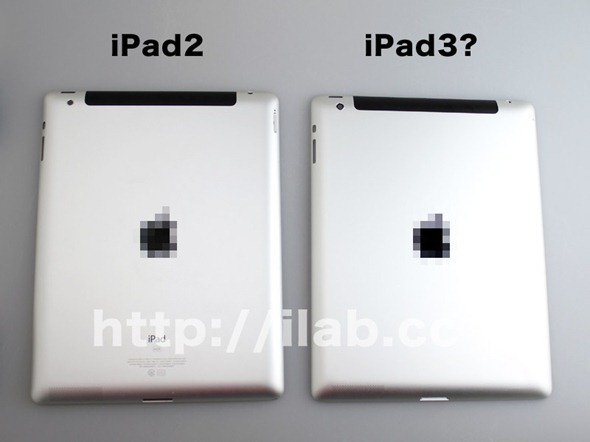 ilab.cc compared one of the rumored Sharp high-resolution LCD panel and found that it fit absolutely perfectly with the leaked iPad 3 back plate. Upon further inspection, the iPad 3’s camera hole is different from the iPad 2 as well. “Design differences” suggest that the tablet may just come with a more respectable rear camera. Results of this iPad 3 component leak study match perfectly with rumored hardware specifications: a longer-lasting battery, a 2048×1536 9.7” Retina Display and better camera sensors to match the display’s higher resolution. Apple will also most certainly include a faster chip in the iPad 2, though it isn’t clear if it will be a quad-core A6 or just a faster, more-efficient dual-core A5. According to one of the latest reports, the iPad 3 is set to be announced in the first week of March at Yerba Buena Center for the Arts in San Francisco. If you wish to stay updated on all things iPad 3, stay tuned to Redmond Pie!